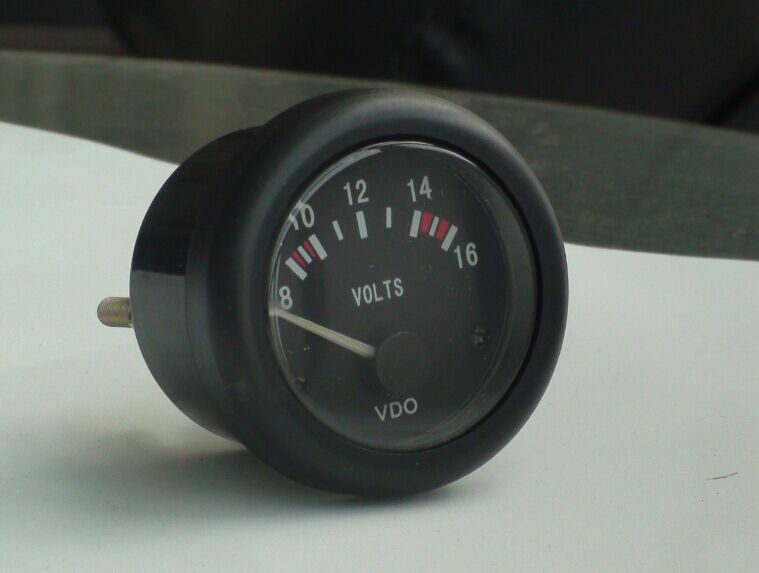 Engine Meters, China Manufacturer of Engine Meters. Various products of Engine Meters, providing product images and basic parameters with each Engine Meters and Engine Hour Meter; We are a professional Chinese manufacturer of Engine Meters, and look forward to your cooperation! 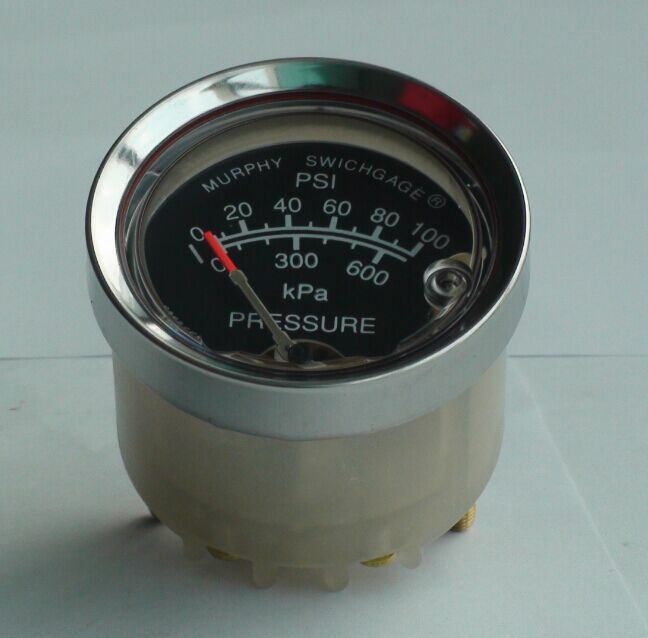 Oil Pressure Meters , VoltMeters , AmMeters , Techometers with Hourm , Air Pressure meters , Fuel Level Meters .